We don't really cover reality television to any extent, so don't expect us to including them on our list of the worst TV has to offer. We're pretty sure we can all agree that, overall, reality is the worst of the worst. Unless it's educational. Or, you know, about refurbishing houses. Or cooking. Or dancing. OK. Singing. SINGING! We love that stuff. We cover scripted programming, and that's what we're looking at here. What really gets us down? A lot of the new programming. Some of it is taking it on the chin for all the others. We could name every insipid half hour comedy, but why, when one does so well representing all others? And when a show we once loved is suddenly tarnished so much it's unrecognizable? It's in trouble. Big trouble. So see what we have picked as our 12 worst shows of 2015. Don't be hatin'! 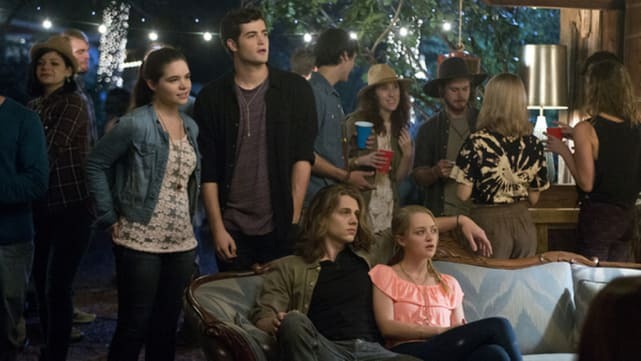 Finding Carter was so refreshing when first introduced. It took a horrific what-if scenario and overlayed some really intense teenage angst and family drama. What happened next is a head scratcher. Kids living alone without parents, bullets flying, crime at every level and the focus on the kidnapping all but wiped out. No worthwhile focus at all. 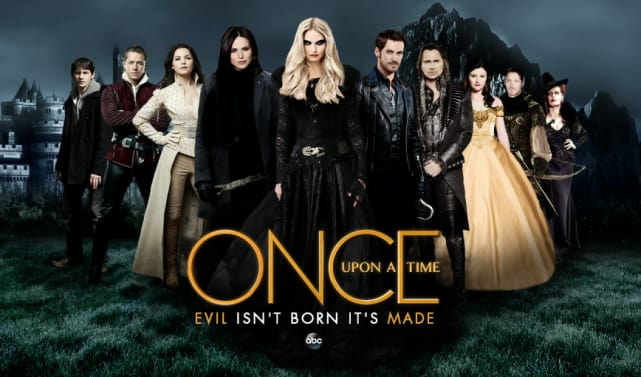 "Once Upon a Time used to be really good, but the quality has continued to decline each season and is now nearly unwatchable. The "twist" that Marian was actually Zelena was groan-worthy, and this season has been no better. Jennifer Morrison has turned in her worst acting of the series trying to be the Dark One, and the whole Camelot story line was simply boring. New character Merida also turned out to be a disappointment. The series has lost its way somewhere along the line, and it now feels as if the writers have no outline and are just making it up as they go. Robert Carlyle's Mr. Gold was once a treat to watch, but the back and forth between good and evil is just getting old. At least Lana Parrilla is still excellent! 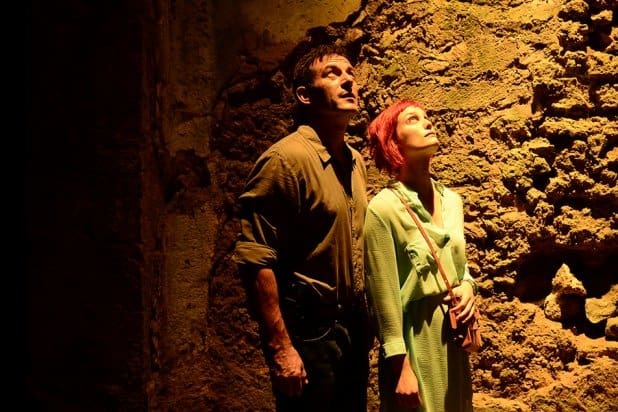 Dig Starring Jason Isaacs and Anne Heche, this was one was really touted by USA Network as being the next big thing. If they meant the next big mess, then they were thinking clearly after all. Sadly, all off the interesting plot points got lost in a pathetic story about a girl who had a crush and wanted revenge. Nothing special about that at all, and when told without any driving force or lick of sense? Pure drivel. 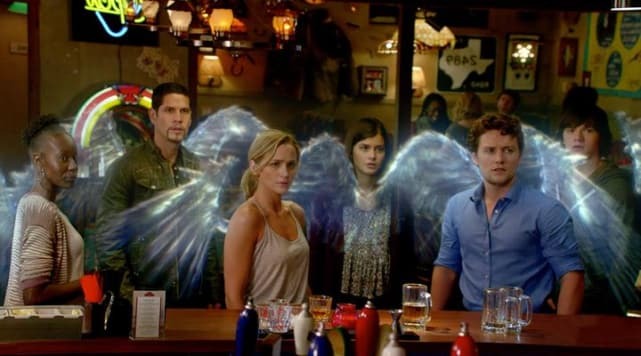 All you had to do was watch the pilot of The Messengers to know it wasn't going to be any good. Pulling in people from all walks of life for a common goal and giving them powers is so overdone, and these people were also uninteresting and their goal without much merit. 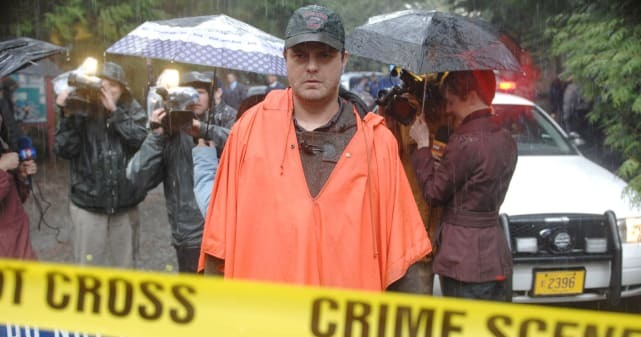 Given Rainn Wilson's success on The Office, it only made sense he'd be the next big, yet cranky, investigator on television. Oh, wait, no, no, that made no sense at all. Which is perhaps why nobody turned up to watch his new series. Sorry, Rainn. On paper, this show should have been great (Don Johnson! Amber Valetta! Chace Crawford!). But thanks to cheesy characters, bad story lines, and sloppy plot twists, nothing about this one worked. 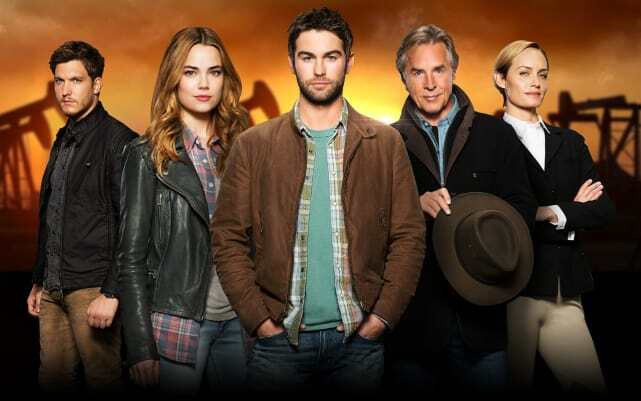 This show ended up being nothing more than a bad Dallas knock-off. J.R. wouldn't have approved. True Detective Returns: Will You Watch?